7.5 / 10 by 6 users Rate Now! : As society tackles the problem of feeding our expanding population safely and sustainably, a schism has arisen between scientists and consumers, motivated by fear and distrust. 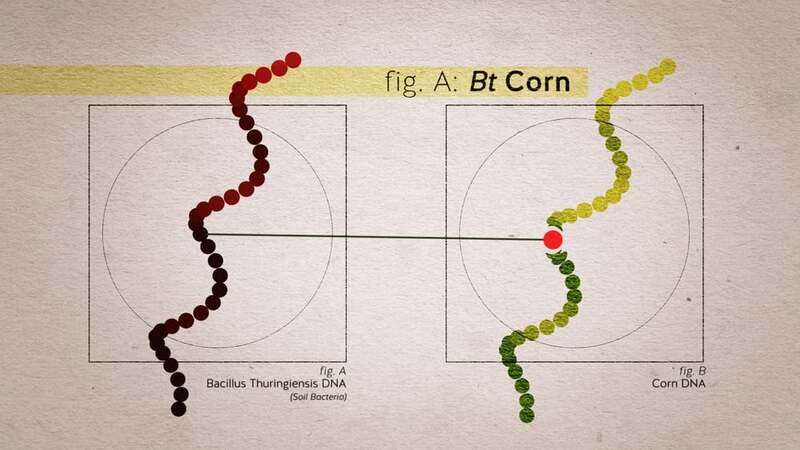 Food Evolution, narrated by Neil deGrasse Tyson, explores the polarized debate surrounding GMOs. 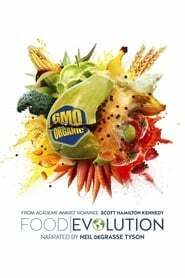 Looking at the real-world application of food science in the past and present, the film argues for sound science and open-mindedness in a culture that increasingly shows resistance to both.